The Mi 9 is Xiaomi's most likely candidate for the OEM's next flagship. 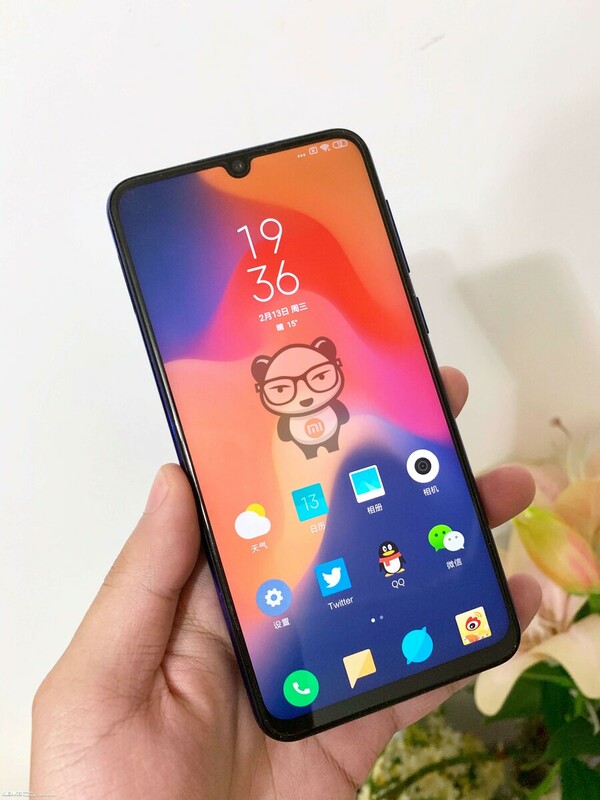 It may improve on its predecessor with triple cameras and a more up-to-date front panel. SlashLeaks has posted not 1 but 3 new pages on this subject today (February 13, 2019). 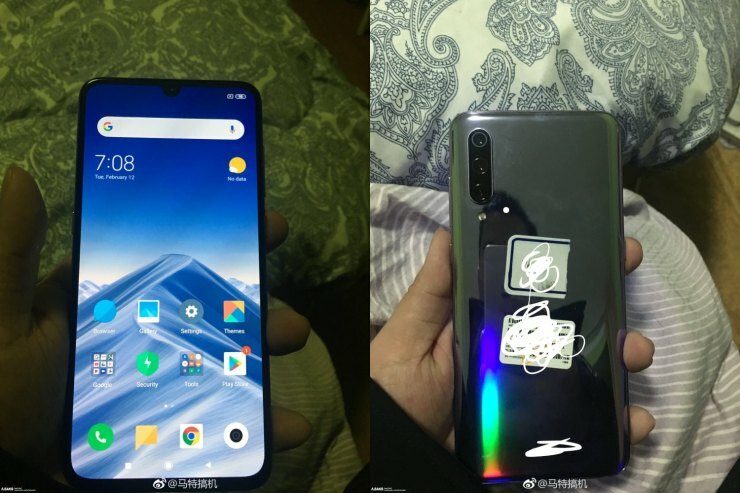 The Xiaomi Mi 8 may be getting a successor soon. According to various rumors, this phone - which will be called the Mi 9 - will be a serious flagship prospect. 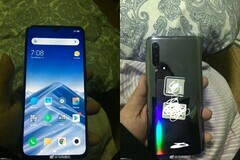 It may be powered by the premium Snapdragon 855 processor, have an in-display fingerprint scanner and sport a triple rear camera, one sensor of which could be a state-of-the-art 48MP module. SlashLeaks has accumulated leaks from a total of 3 different sources today (February 13, 2019) which may pertain to the Mi 9. Two of these have been submitted by the users Monmikq and Leakspinner respectively, which the remaining one is under the more familar name of Zyad Atef. 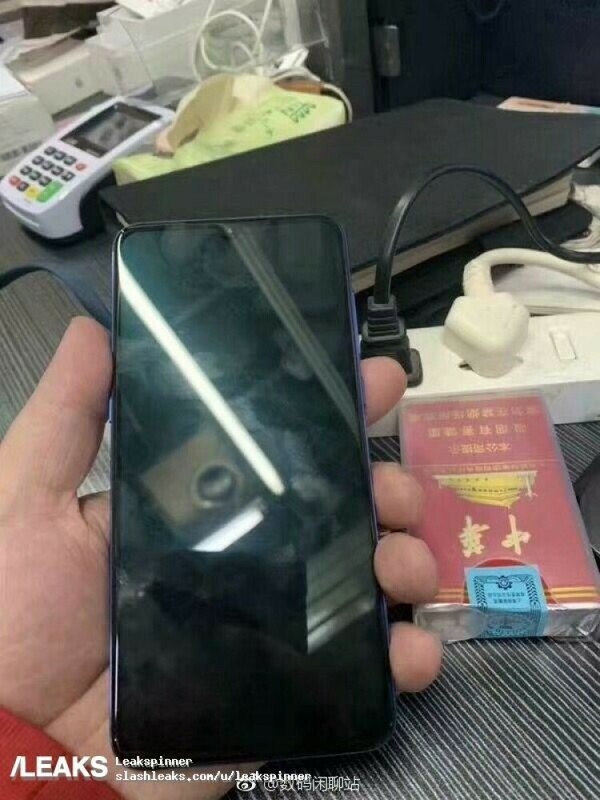 All of them show a front panel that appear to have very similar dimensions, and also have the same waterdrop notch. Atef and Leakspinner's contributsions also show the back panel of the phone. They are finished in black and blue respectively. Both of these attractive options are finished in a material that reflects the phone's surroundings well. 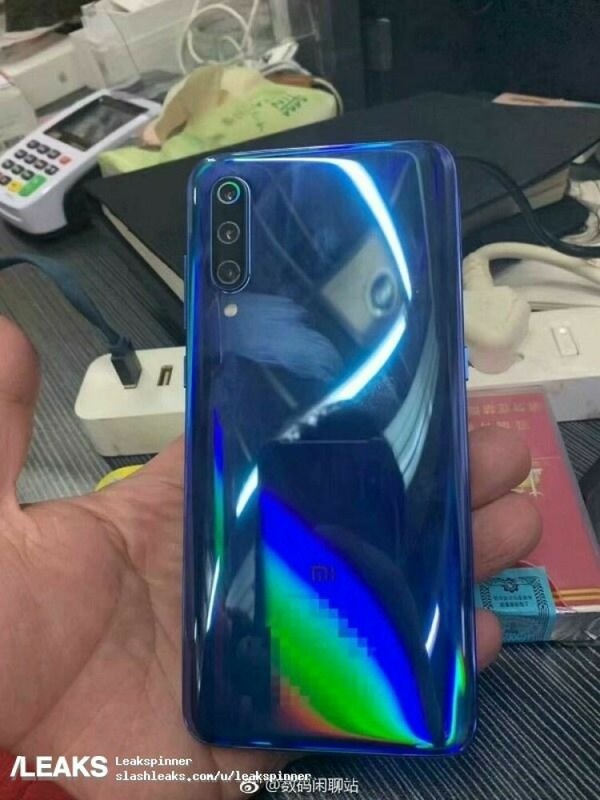 This is supported in an earlier leak that allegedly comes direct from Xiaomi itself, which has led to speculations that the Mi 9 has a glass rear panel. 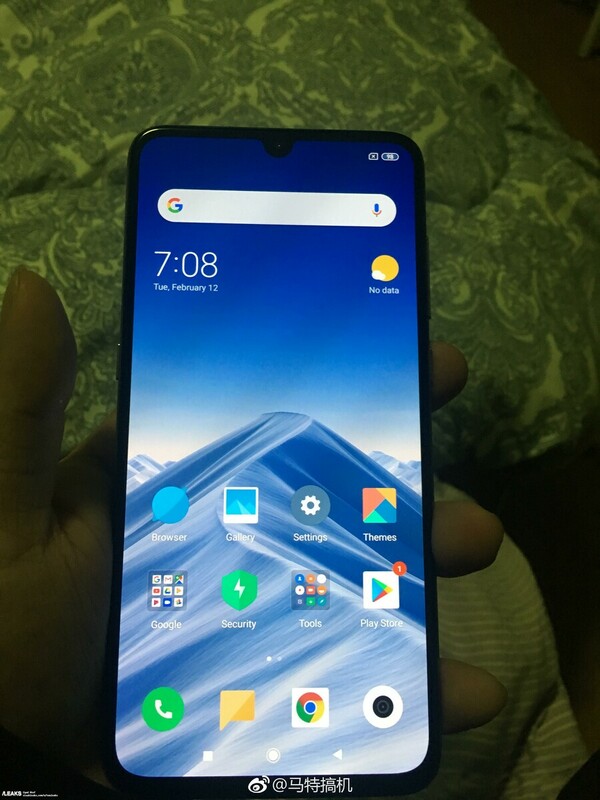 Despite this, the images suggest that there is no central frame on this phone, and that it curves upwards to meet the screen. 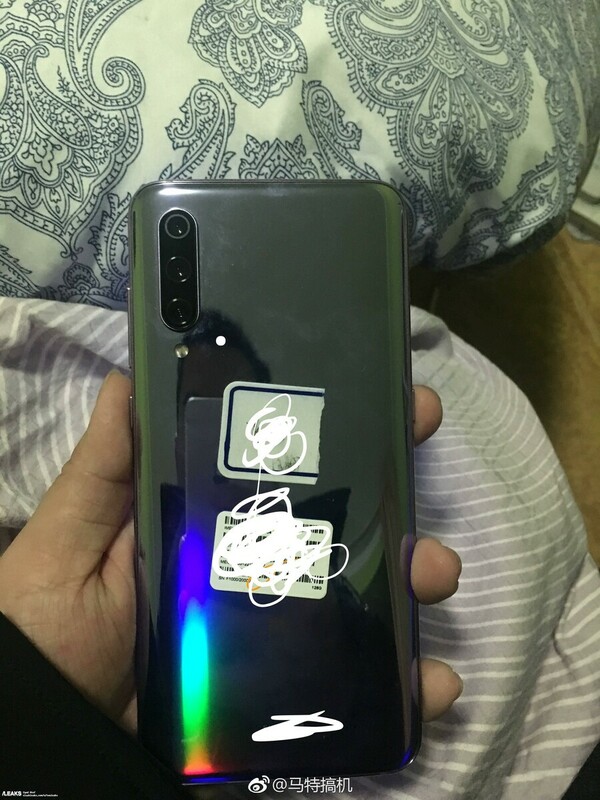 The black 'Mi 9' also seems to have a light-splitting effect. This is possibly replicated in the 'blue' model's photo, although the effect is strangely disrupted by pixelation in this case.